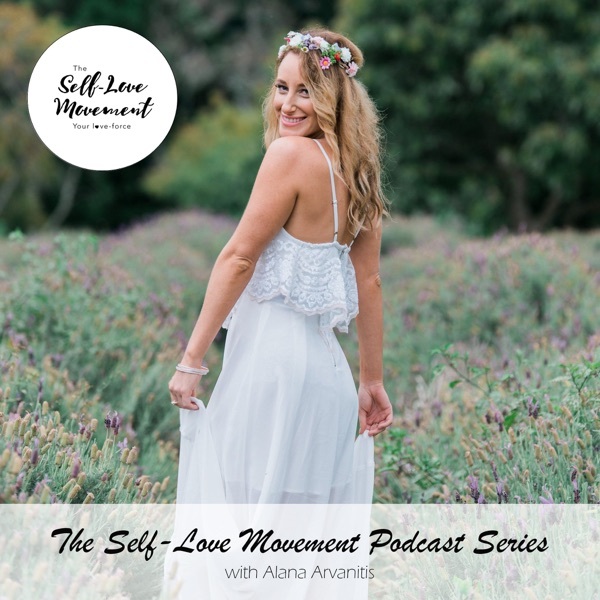 Welcome to The Self-Love Movement Episode #5 Deepen Your Self-Love Practice with your host and Founder of The Self-Love Movement, Alana Arvanitis. 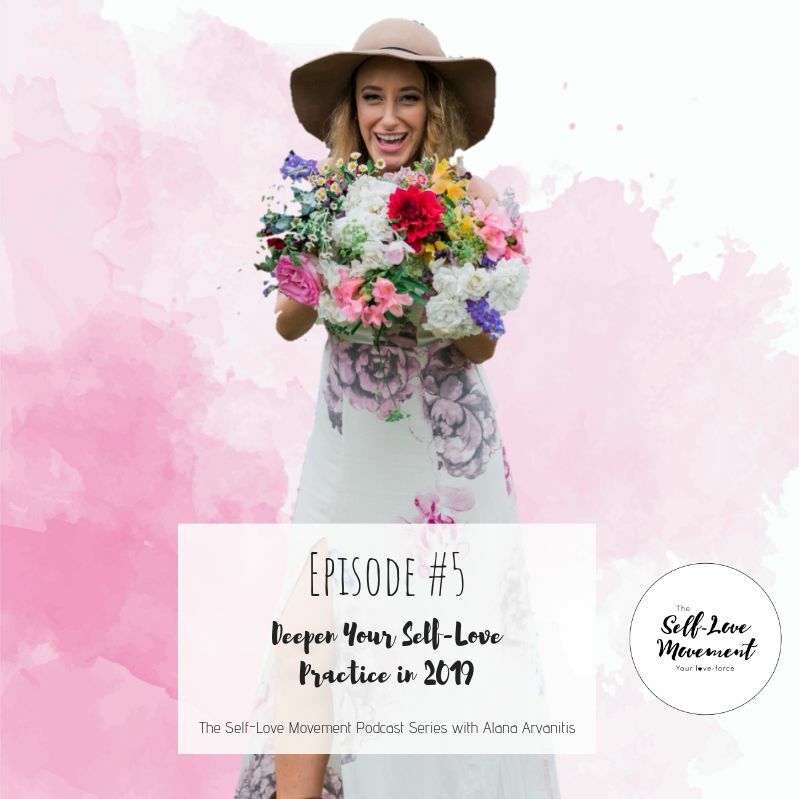 In this episode, I welcome you into The Self-Love Movement space and share my personal experience of 2018 and insights into the year ahead. We have just moved through a year of great spiritual death and awakening which has enabled us all to ascend into the fullness and truth of who we are born to be. We have shed the masks and illusions of who we thought we were and burnt all foundations built on false ground in order to step into our most authentic brilliant self. I also share 5 ways you can deepen your Self-Love practice in 2019. Followed by my channelled sacred heart activation light meditation which will allow you to drop into your sacred heart to hear the whisper of its voice to help support you and your year. Don't forget to leave us a review and share this episode with someone you think it could help or support.